El pasado mes de mayo se alcanzó un acuerdo definitivo entre Banca March, como propietaria, y Target Ingenieros S.A. para la explotación comercial. La dirección del campo recaerá en Fabricio Llanza, con amplia experiencia en el sector del golf por haber dirigido anteriormente los campos de Salinas de Antigua (Fuerteventura) y el resort Portaventura Golf (Tarragona), con tres campos. Target Ingenieros fue fundada, entre otros, por el gran jugador español Manuel Piñero. Sancti Petri Hill Golf es un moderno y gran campo que ofrece al jugador en cada hoyo un golpe desafiante. This past May, reached a definitive agreement between Banca March, as owner, and Target Engineers SA commercial management. The direction of the course fall on Fabricio Llanza, with extensive experience in the golf industry for leading above the fields of Salinas de Antigua (Fuerteventura) and Golf Resort Aventura (Tarragona), with three courses. "Target Ingenieros" was founded, among others, by the great Spanish player Manuel Piñero. 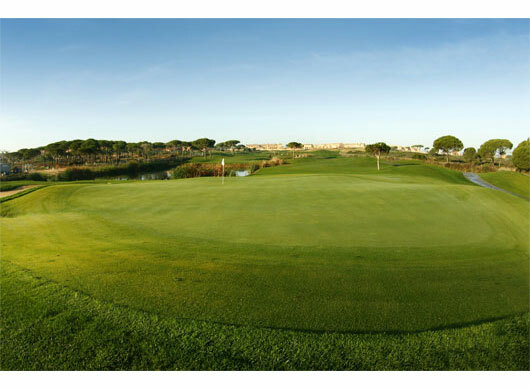 Hills Golf Sancti Petri is located in the highest part of the beach of La Barrosa, near the Novo Sancti Petri in the town of Chiclana de la Frontera. 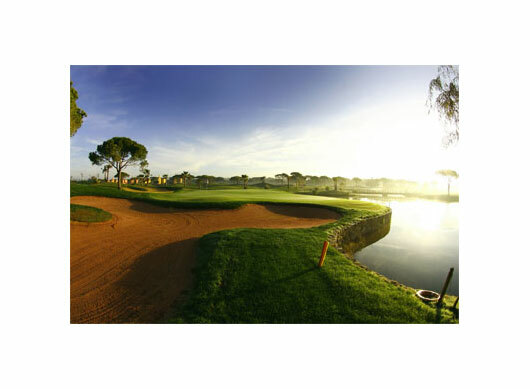 Sancti Petri Hill Golf is a modern and great course that offers the player a stroke on each hole challenging. Im vergangenen Mai erreichte eine endgültige Vereinbarung zwischen der Banca March, als Eigentümer, und Target Engineers SA kaufmännische Betriebsführung. Die Richtung des Kurses fallen auf Fabricio Llanza, mit langjähriger Erfahrung in der Golf-Industrie zu führen über den Feldern von Salinas de Antigua (Fuerteventura) und Golf Resort Aventura (Tarragona), mit drei Feldern. Ziel Engineers gegründet wurde, unter anderem von den großen spanischen Spieler Manuel Pinero. Hills Golf Sancti Petri befindet sich im höchsten Teil des Strandes von La Barrosa, in der Nähe des Novo Sancti Petri in der Stadt Chiclana de la Frontera entfernt. Hill Golf Sancti Petri ist ein modernes und großes natürlich, dass der Spieler einen Schlaganfall an jedem Loch eine Herausforderung bietet.